Home > Google News > Google SEO > Google Tool Scores Your SEO: Should Google Be Scoring Your SEO? I posted a Twitter poll asking and 337 votes within 24 hours. I asked Should Google show SEO scores and 59% said yes and 41% said no. SEOs how do you feel that Google on https://t.co/J23gu572IG is showing you an SEO score? 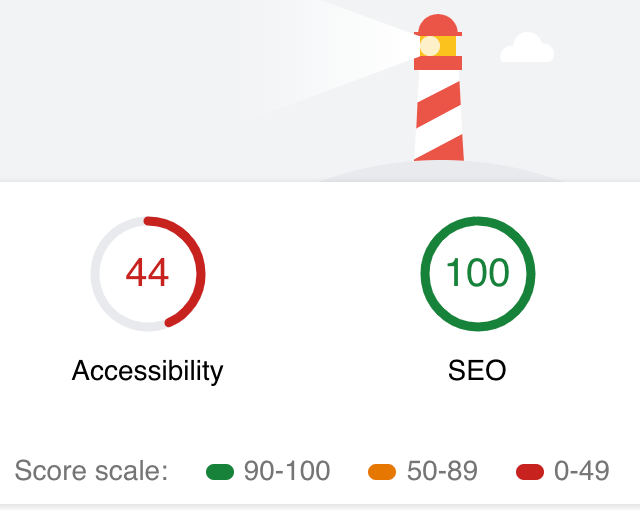 Should Google show SEO scores? Totally agree... it's not really an SEO score, it's just data that they're calling "SEO". It's too broad to be a useful metric. It would do more harm than good - SEOs would be judged on it incorrectly. E.g. a small site, perfectly "SEO'd" gets score of 100%. SEO is "complete". Create another 50 pieces of great content, score drops, traffic goes up. 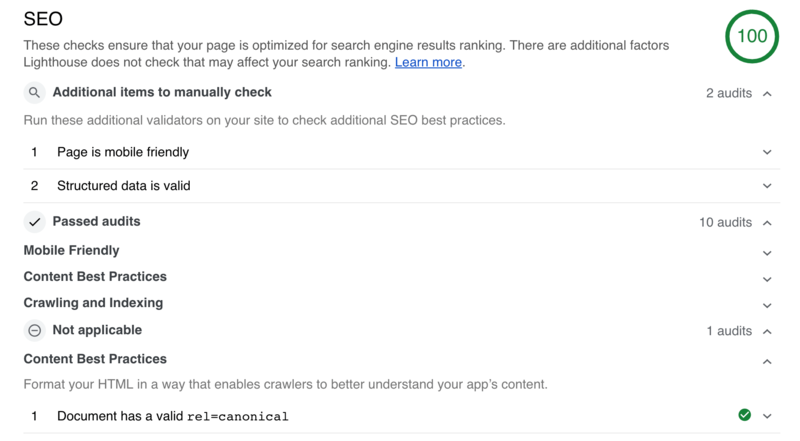 The problem is that the "SEO Score" is limited/restricted. So long as people understand the metric is ham-strung, it's fine. Google provides all kinds of best practices, guides and measurement tools. A composite (understood within perspective) score is helpful. I thought the SEO community would debate it more but hey - what do I know?